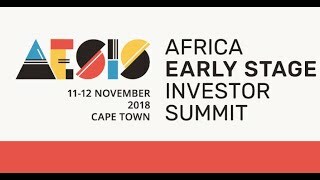 Africa’s early stage investor community will convene November 13-15 for the Africa Early Stage Investor Summit 2019. This exclusive investor-only event, to be hosted in Cape Town, South Africa, unites key ecosystem stakeholders from across the continent and beyond, to exchange best practices, learn from peers and recent transactions, and do deals. 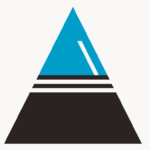 Make sure to block your agenda for #AESIS2019 and follow this page for future announcements!